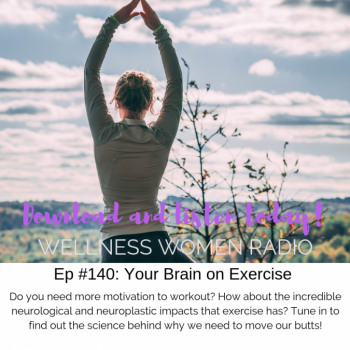 Vitamin B12 is essential for your nervous system, energy production, red blood cells, DNA synthesis, reproductive health and pregnancy (just to name a few!). 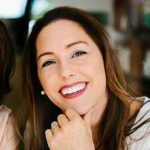 Low levels of B12 have been associated with every ageing disease including alzheimers, dementia, memory loss as well as infertility, mental illness and serious neurological disorders – but why are so many of us deficient in this key nutrient? 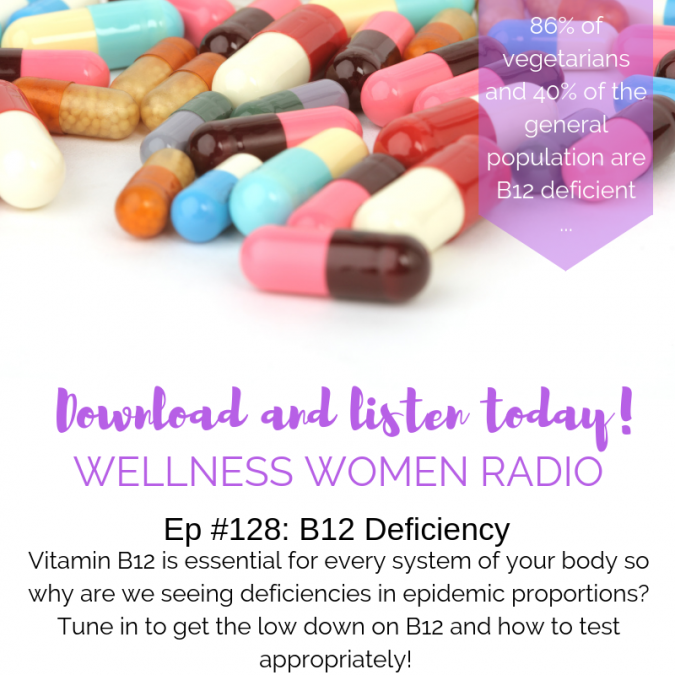 86% of vegetarians and vegans, and 40% of the general population are deficient in B12 and their health is suffering because of this but it is still wildly under diagnosed and very poorly tested. 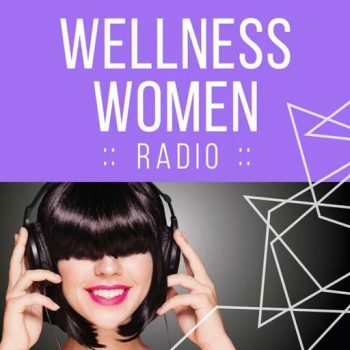 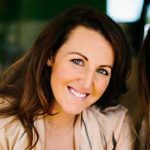 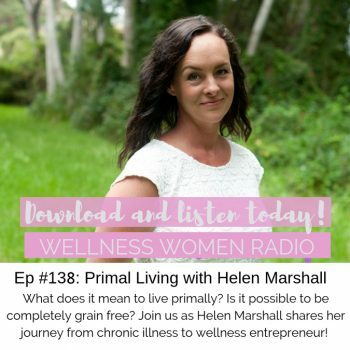 On this episode of Wellness Women Radio Dr Andrea and Dr Ashleigh walk you through the best ways to have B12 tested and why this is important for you and the best ways to overcome deficiencies!